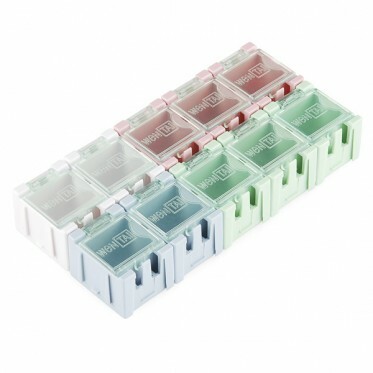 These come in a variety of sizes and this is a pack of 10 small storage cubes that can be individually snapped apart and reattached. 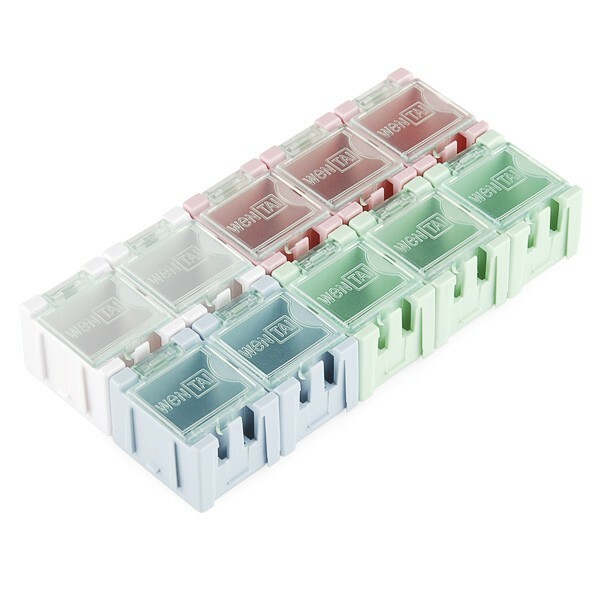 Of course they're compatible with all other sizes of modular storage box so you can build custom panels of storage compartments. Take that, clutter!